Use these products in your back room for decorating gifts during the holiday rush or for wrapping packages for everyday shipping. 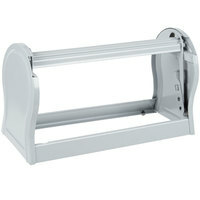 Keep a small dispenser near your check-out counter to trim packages with curls of ribbon or decorative paper. 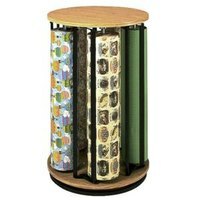 Choose from revolving racks, wall-mounted racks, and freestanding gift wrap and ribbon cutters to suit any of your packaging needs. 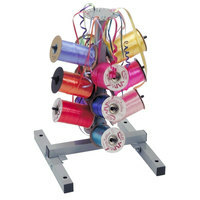 These products will keep your ribbons and wrapping paper organized, helping you to get your items packaged and wrapped on time. 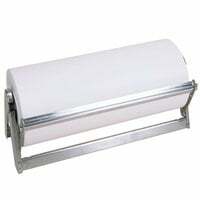 Use gift wrap holders and dispensers to keep your rolls of wrapping paper conveniently in one location for easy use. 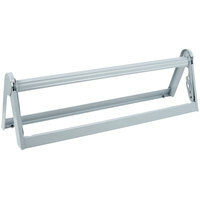 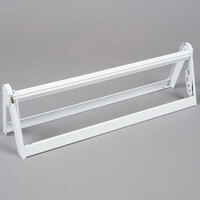 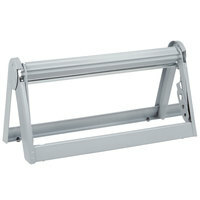 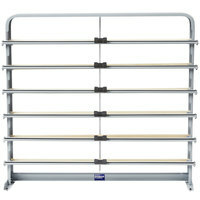 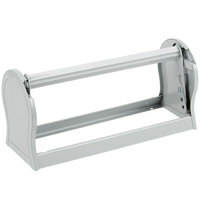 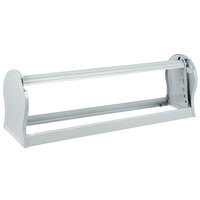 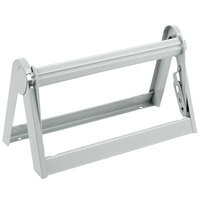 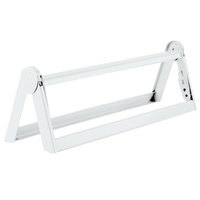 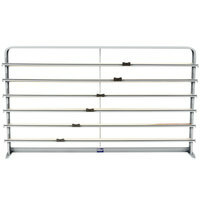 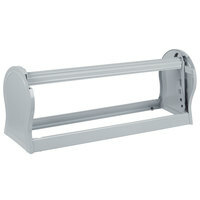 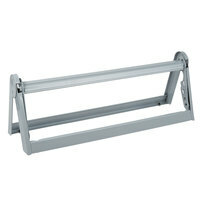 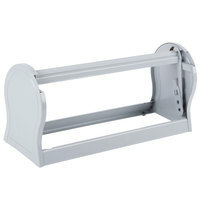 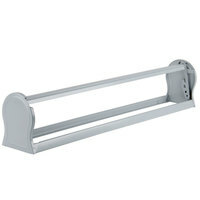 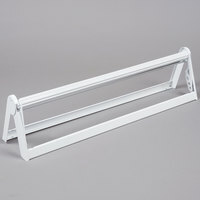 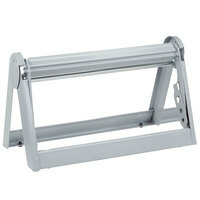 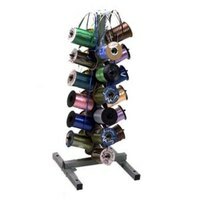 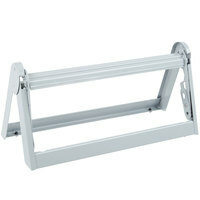 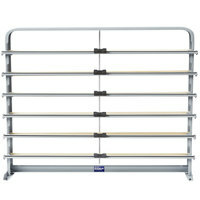 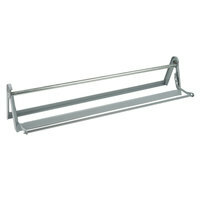 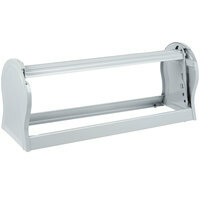 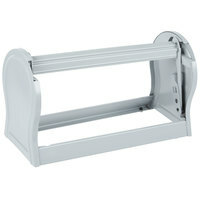 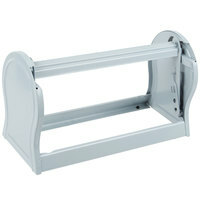 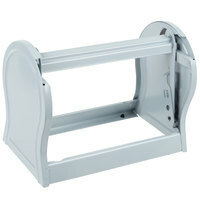 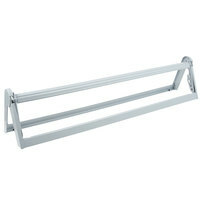 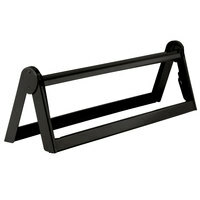 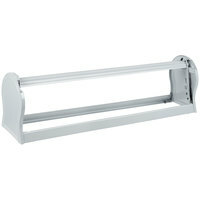 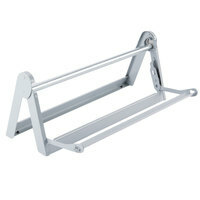 We offer wall-mounted dispensers as well as gift wrap racks that are freestanding or revolving. 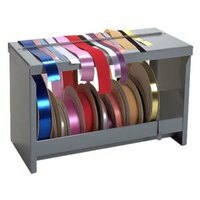 Our selection of ribbon holders and ribbon cutters are helpful for staff needing to package gifts during the holiday or for everyday shipping. 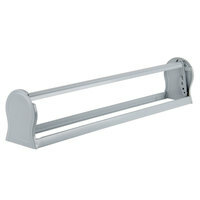 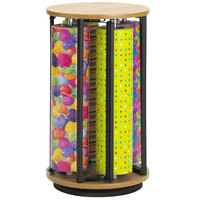 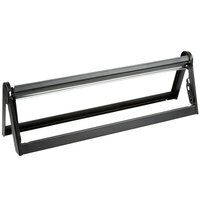 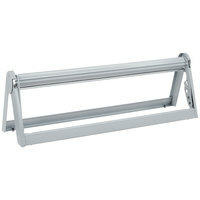 Keep a large dispenser in your back room and a small dispenser near your check-out counter for last minute decorations. 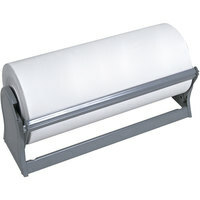 For more packaging materials, check out our supply of freezer paper, butcher paper, and paper rolls. 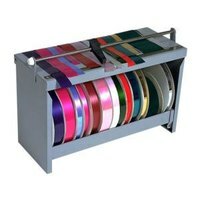 If you're wondering where to buy gift wrap and ribbon cutters and holders, we have a large selection of gift wrap and ribbon cutters and holders for sale at the lowest prices.